Excess fat in a man’s hips are commonly referred to as the ‘love handles’ Although the term may be flattering, love handles are usually seen as unsightly on a mans body, and fashion’s low-cut trend tends to expose this area a lot, which can be a problem. Love handles frequently develop in young, and even slim patients or in middle-aged men, often with a certain stomach protrusion. 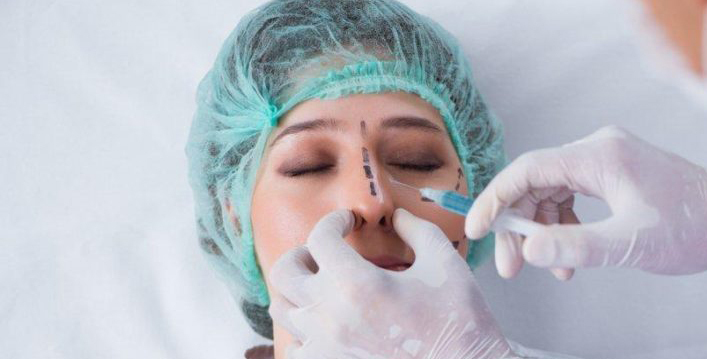 Liposuction is an extremely efficient cosmetic surgery to reduce fat in this area, it offers dramatic transformations and comes with an extremely high satisfaction rate among male patients. 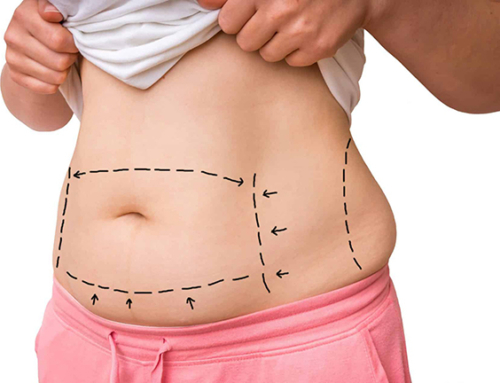 Is hip liposuction for you ? 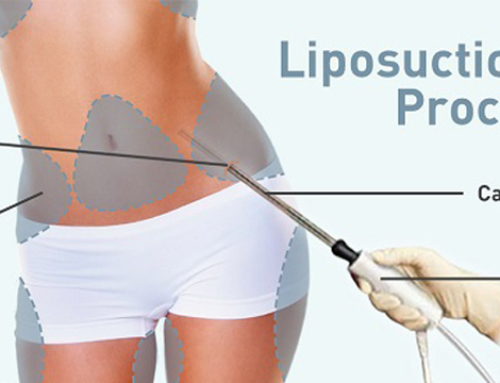 Hip liposuction is an excellent option for any man who wants to get rid of love handles. Liposuction in this area is almost always the optimal fat reduction approach because skin elasticity is greater in the hips than others areas of the body. 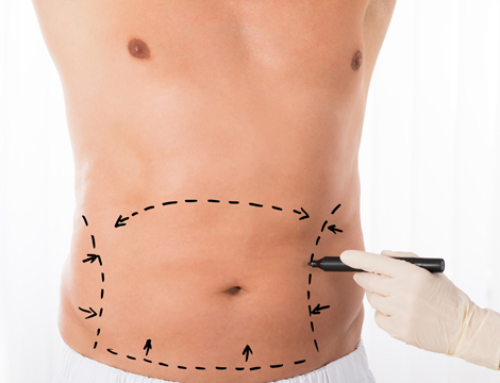 Hip liposuction is also frequently recommended to men consulting for abdominal liposuction because fat overload in the male abdominal region tends to surround the stomach in a circumferential pattern. Hip liposuction result remains permanent as long as weight gain doesnt exceed 10% after the procedure. Treatment areas are marked on the patient standing up, the same goes for mini-incisions placement. 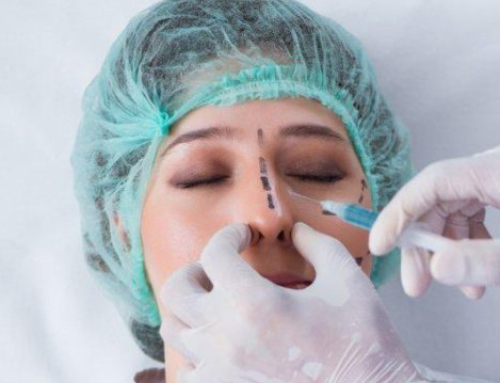 Pictures may be taken before the procedure.General anesthesia is usually preferred by patients, but local anesthesia can be considered. 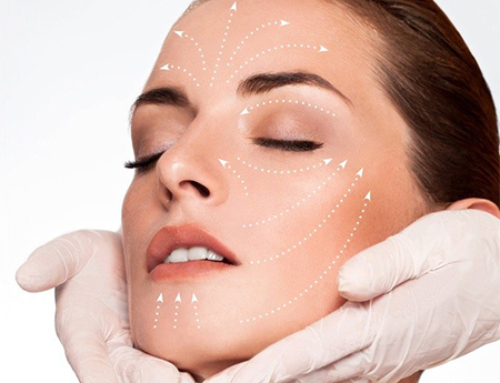 A consultation with the anesthesiologist allows the patient to make informed decision. Discomfort is usually how patients describe the recovery rather than pain and standard painkillers are more than enough to make it go away. Bruising is minimized be an arnica based treatment, swelling starts to go down on the third day following the procedure. A compressive garment must be worn during two weeks, day and night, after the operation. 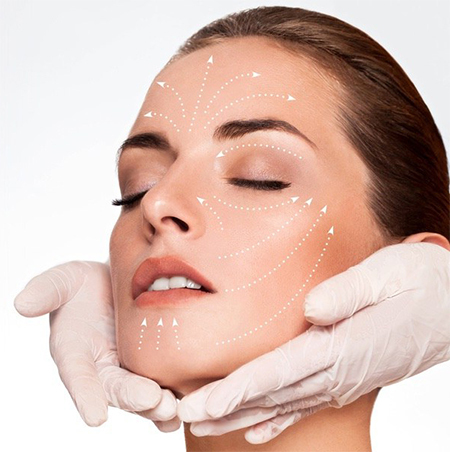 The result can be seen around a month after surgery, but it continues to improve over the course of three months.